During the Erasmus-Mobility in Papenburg in march 2016 the stundets from all four countries have tried out diffrent experiments, which can be used in a science show. 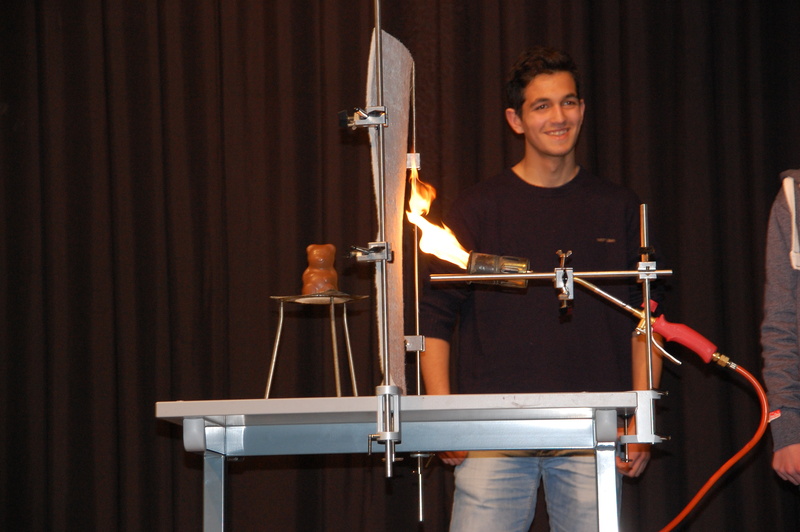 For example a group of students has demonstrated the fire protection of a highly porous mateial, called “Aerogel”. Other groups have worked with memory metals, materials for latent heat storages, conductive paint or superabsorbent materials.